Pretty As A Picture is a family run company in Portsmouth. 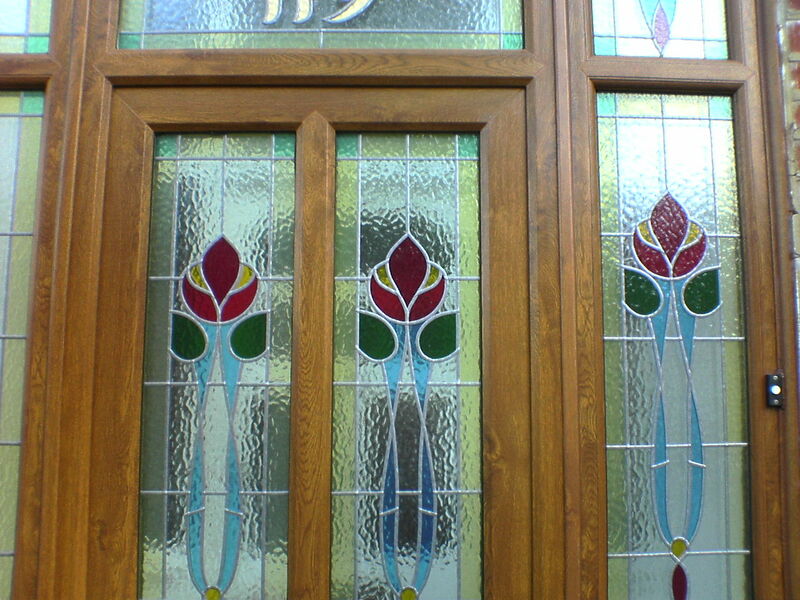 We specialise in Stained Glass for Double or Single Glazing. 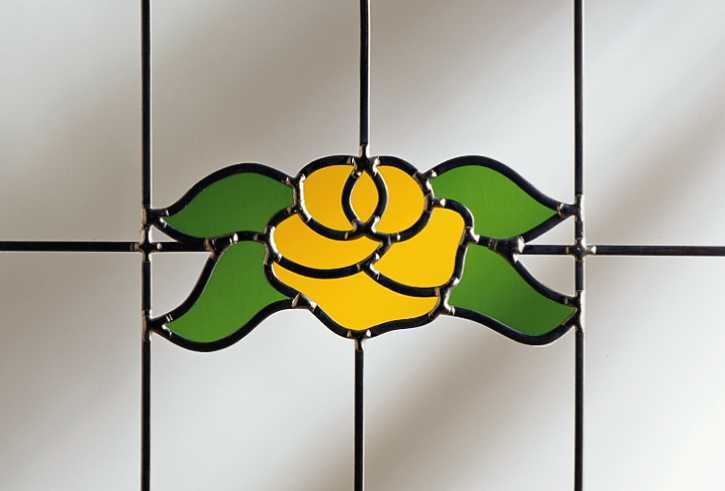 We manufacture traditional and some not so traditional designs, with the use of self-adhesive lead, coloured films and glass bevels to recreate old designs the modern way. 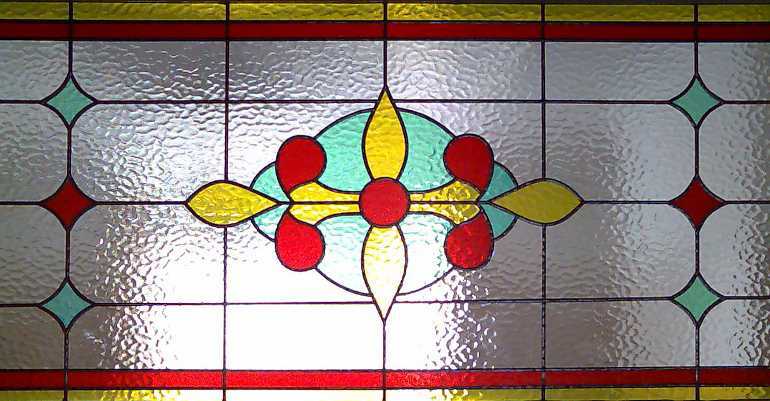 Stained Glass gives lasting beauty for the discerning home owner and gives your home a unique identity among those of your neighbours. There are 100’s of designs to choose from. Or design your own… it’s up to you!